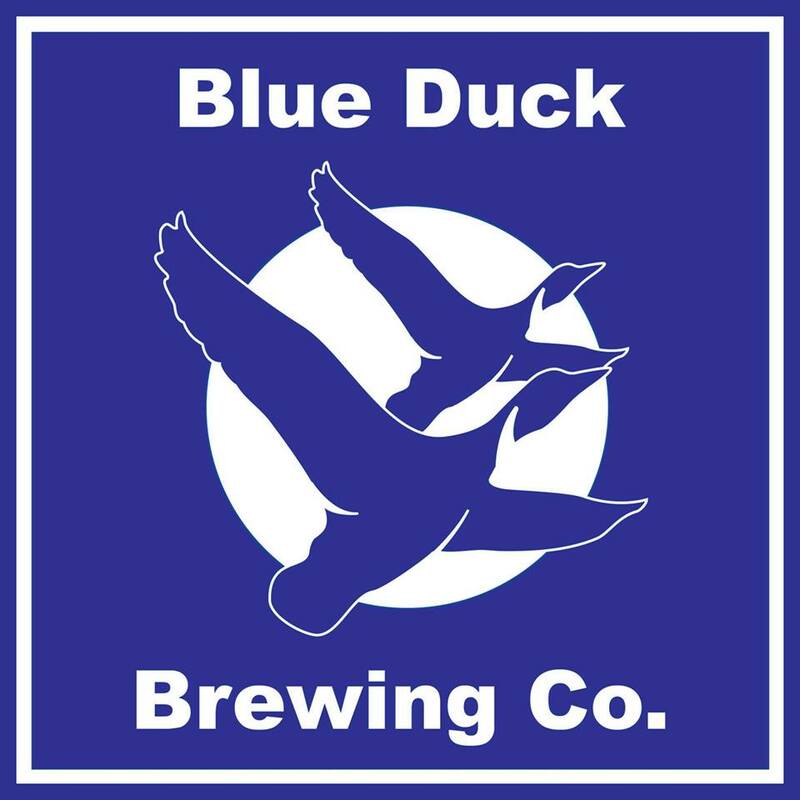 Currently in the planning stages, Blue Duck Brewing Company brings to the table a passion for complex yet balanced English and German style ales. This list includes beers brewed currently, previously, or seasonally by Blue Duck Brewing Company. Contact the brewery for current beer availability.